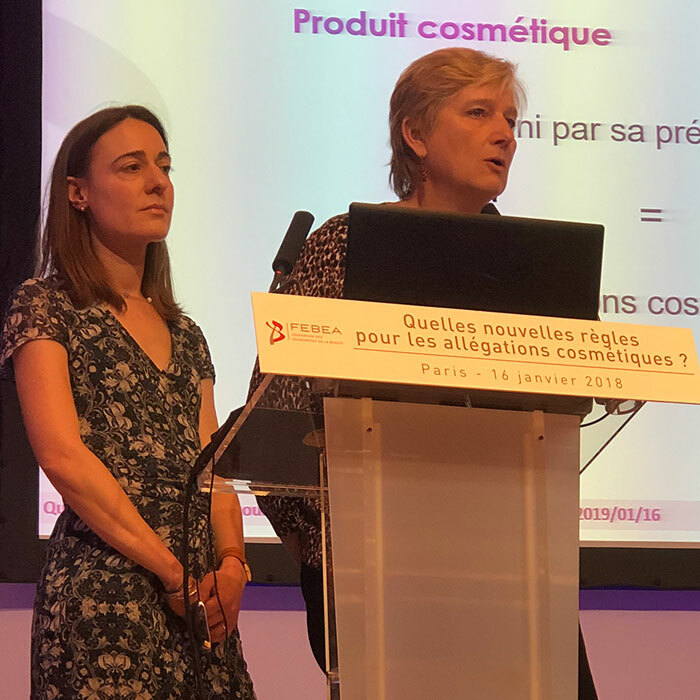 The new ARPP Recommendation “Cosmetic Products”, or more precisely its 8th version, was published on 14 November 2018. With major changes in the rules for certain cosmetic claims. Julie Joseph, ARPP Legal Advisor, and Anne Dux, Director of Scientific and Regulatory Affairs at FEBEA, detailed the changes made to the text and explained their impacts at the information meeting organised by FEBEA on 16 January 2019. Before going into the details of the amendments made to the Recommendation “Cosmetic Products”, the speakers placed them in their context, the ARPP and advertising on the one hand, and the specific framework for cosmetic claims on the other hand. The ARPP (Professional Advertising Regulatory Authority) is the advertising regulatory body in France. As a reminder, the ARPP is an association under the 1901 law, independent of the public authorities. It was created in 1935 by advertisers, communication agencies and representatives of all distribution media, the so-called interprofession. Today, it counts 700 members. Its mission is to ensure fair, truthful and healthy advertising in the interest of the public and professionals. To do this, it develops rules of professional ethics (the ARPP recommendations) and provides advice to its members upstream, as part of prevention, thanks to a dozen legal advisors. It also plays an essential role in television advertising and for all on-demand audiovisual media services, its favourable opinion being essential prior to any broadcasting, a mission that the CSA has entrusted to the ARPP since 1992.